Pet friendly and staffed with the most attentive team this side of the Bristol Channel, our modern hotel is on hand to offer you affordable comfort in the best city centre location. And you'll soon find that, at ibis Cardiff, we never let our guests go hungry. From the unlimited cooked and continental breakfast spread each morning to our 24hr snack service, we're here to serve up tasty treats around the clock. 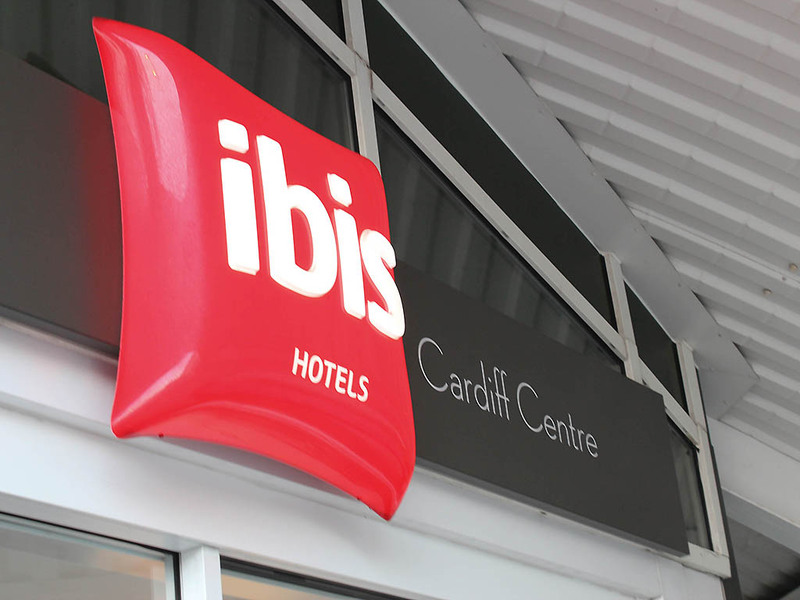 About 10 minutes' drive from Cardiff Bay, ibis Cardiff puts you in the best city location with tempting attractions within walking distance (the Motorpoint Arena is just across the road). Principality Stadium is 15 minutes away on foot. Our modern hotel is home to 102 double and twin guest bedrooms, each with spacious power showers, large work desks, free fibre Wi-Fi, and our much-loved Sweet Beds (which earn regular five-star reviews of their own).